InC - Cast and directors of "Marvel Studios’ Captain Marvel" are coming to Singapore on 14 February! Home / Everything Else: Article / Cast and directors of "Marvel Studios’ Captain Marvel" are coming to Singapore on 14 February! Cast and directors of "Marvel Studios’ Captain Marvel" are coming to Singapore on 14 February! 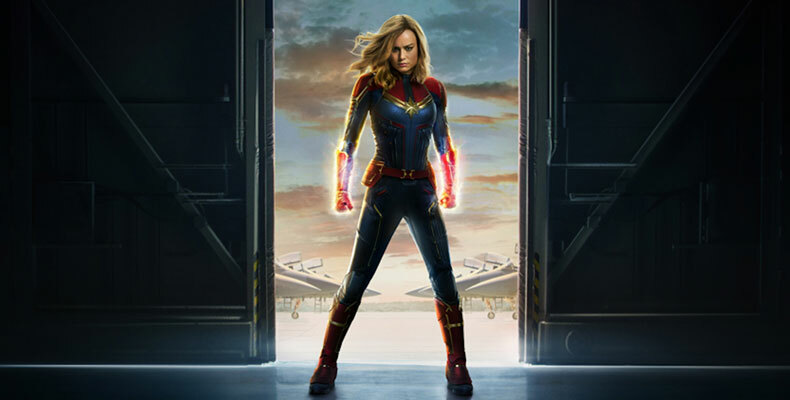 One of the most powerful Super Heroes in the Marvel Cinematic Universe, Captain Marvel, is descending onto our shores for another heart-stopping fan event on 14 February, which will see Hollywood stars Brie Larson (Carol Danvers/Captain Marvel), Samuel L. Jackson (Nick Fury), Gemma Chan (Minn-Erva), along with the film’s directors Anna Boden and Ryan Fleck. FREE for the public, but registration is required. To celebrate this momentous occasion, fans are invited to be part of this free-to-public event at Sands Expo and Convention Centre on Thursday, 14 February. Due to venue capacity limitations, all attendees will be required to pre-register and collect their ticket in person on Sunday, 10 February, at Sands Expo and Convention Centre. Registration kiosks will be set up inside Sands Expo Hall F, (level B2) where fans will be required to register in person for a non-transferable ticket. 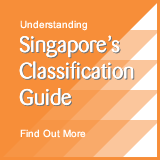 Registrants require a valid Marina Bay Sands or SISTIC ticketing account prior to registration day on 10 February, and should have their account information on hand. Sign up for an account via this link. Fans must be physically present to register for themselves and they cannot register on behalf of anyone else. Stay tuned to this page and we'll update when we have more news to share! Brie LarsonMarvelCaptain MarvelSamuel L. JacksonGemma ChanAnna BodenRyan Fleck. A Special Look at Captain Marvel! First Look of Brie Larson as ‘Captain Marvel’!